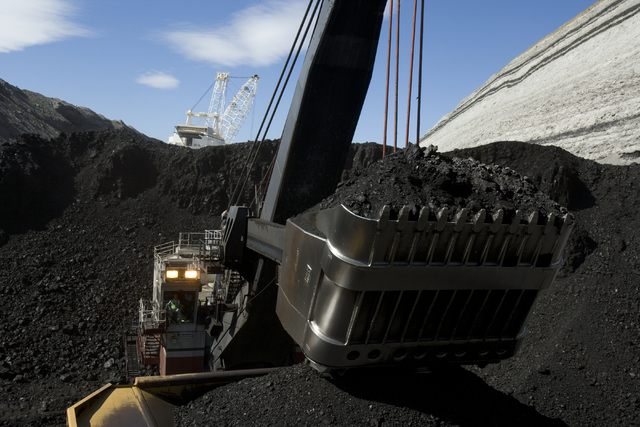 Peabody Energy posted a $2 billion loss last fiscal year as demand for coal slowed. The nation’s largest coal producer has been attempting to restructure its debt for months. In the regulatory filing Peabody Energy said if those efforts fall short it may need to seek bankruptcy protection. The company failed to pay about $71 million in interest payments due Tuesday and said it would exercise a 30-day grace period. Peabody borrowed about $945 million last month, maxing out its credit line. In a letter sent to employees, Peabody's Executive Vice President and CFO Amy Schwetz said the company would use the grace period to continue conversations with lenders. She said it would have "no effect on day-to-day operations." Within the last year several of the largest coal companies in the U.S. have filed for bankruptcy, including St. Louis-based Arch Coal, Patriot Coal and Alpha Natural Resources. 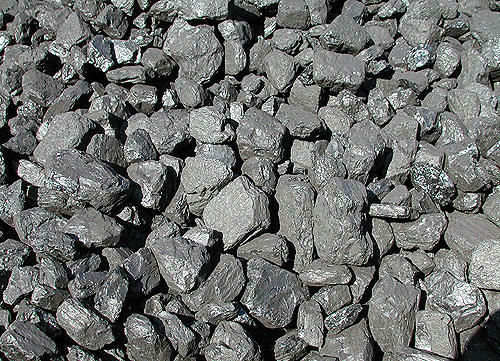 The coal industry has been hurt in recent years by lower natural gas prices, less demand from China and stricter environmental regulations. 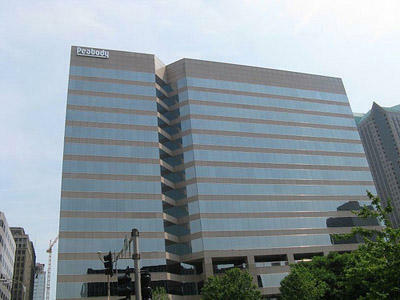 Read more about what a Peabody bankruptcy might look like here. Updated 11:30 a.m., Jan. 5 with details of new agreement - A health fund for retired miners will stay solvent for at least 10 more months. Peabody Energy and the United Mine Workers of America have reached an agreement. The company will pay $75 million into the health fund this year, but will not have to pay $70 million next year.